Plan to find everything you want to know about the Mobile Food Industry and expect to find new ways to deliver your brand of food service even better. Network and absorb as we come together with our industry for two special days! 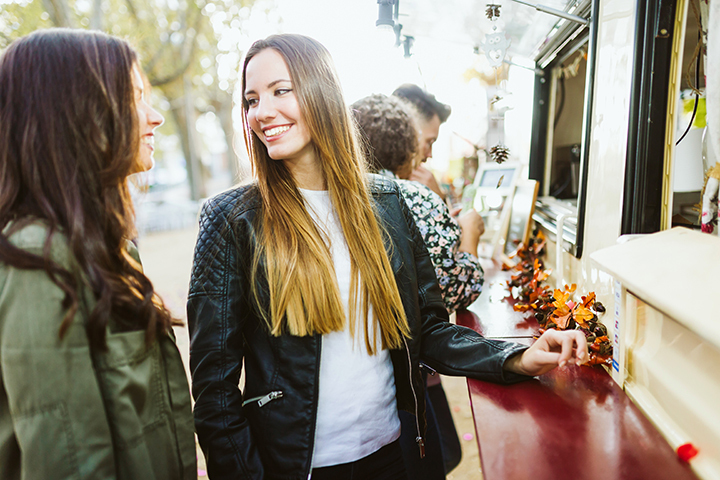 For the most seasoned food truck, push carts, food trailers and festival knockdowns professionals as well as those considering the amazing world of small business ownership within the mobile food industry. This is a must attend event for you! Learn about innovations and trends in mobile vending, operations and Network with fellow professionals. This years location will be the Embassy Suites in Dublin, Ohio.